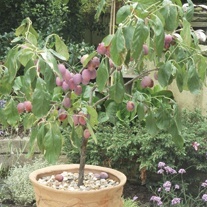 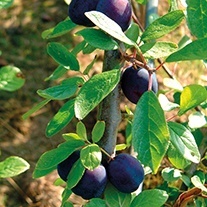 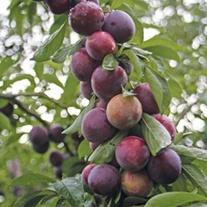 Plum/Gage Trees delivered direct by D.T.Brown seeds. 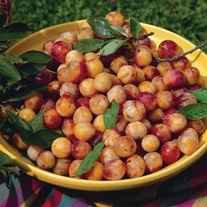 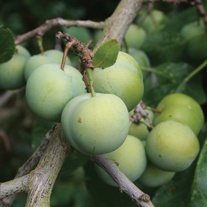 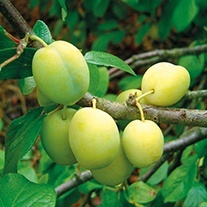 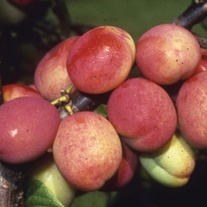 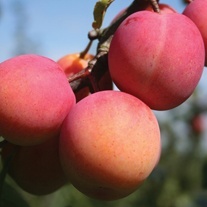 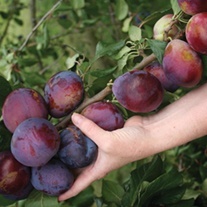 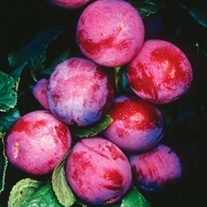 Members of the plum family are some of the easiest to please, whilst you will not find many varieties in supermarkets because they do not travel well, picking your own from the garden and eating them within minutes is a memorable treat. 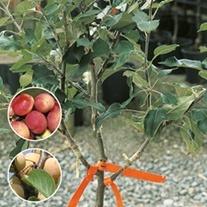 Supplied on St. Julien A rootstock (unless otherwise stated).